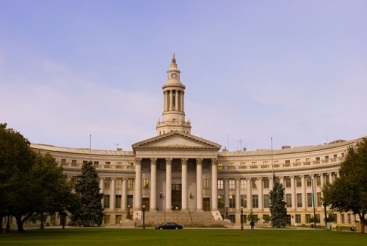 Renovation of Denver Capital building and channel 8 studio. 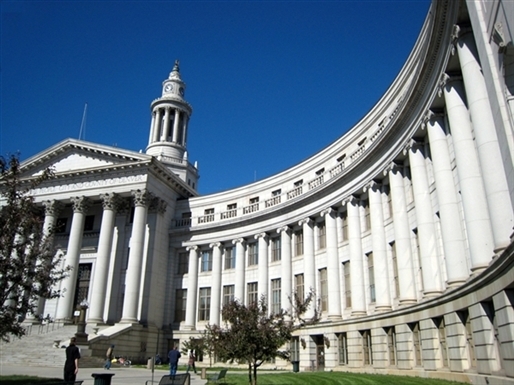 LEI was contracted to perform a full electrical systems Renovation for the City and County of Denver Building. 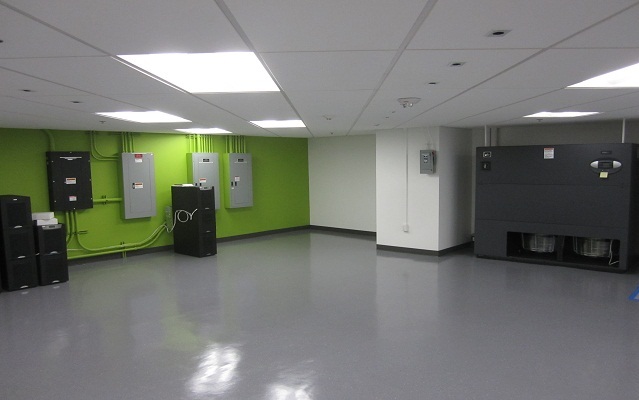 This 20,000 square foot renovation included repair of all electrical systems including lighting, power, fire alarm, security, sound/paging, telecommunications and one point connections to the mechanical system. The Channel 8 Relocation comprised of an 11,811 square foot renovation and tenant finish. The space includes a full television studio with an attached master control room totaling 2,365 square feet. There are three video editing rooms, a voice over room and a data center comprising of 4,471 square feet. The Data center / tech room houses several blade servers and is Denver 8?s main data storage center. The tech room also houses all of Denver 8?s emergency power coverage. The remaining 4,975 square feet includes 5 private offices and two conference rooms. One of the projects key challenges involved renovating in a historic, occupied facility with active patrons and staff.